The Maryland Luxury Group approach takes a critical look at the visions and goals of each client. The combination of our global perspective and youthful mindset provide high-end residential solutions that are repeatable, reliable, relatable yet edgy and cool. "Aaron is a true professional in our ever-changing real estate industry. You can count on Aaron to market your property with great results!" "I love Aaron he is such a nice person. He is very professional and he knows his stuff. I know I called him a million times even after my settlement about different things that came up, and he handled them for me when he could have brushed it off. I'm so grateful to have had him as my realtor. He has an outstanding team of people that get the job done. Now I'm starting my new life in my new home." 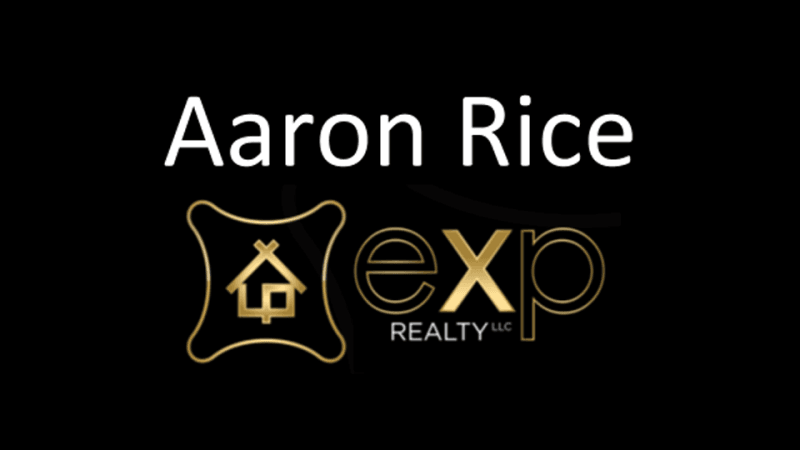 Aaron thank you for marketing my listing in Chevy Chase. Within a few days the house was under contract and we have now closed on this property. The Seller was pleased with your marketing skills and I can't wait to get another listing to use your services again! Hi Aaron, I could use some help in my real estate advertising to entice sellers. This is awesome and will certainly help!!!! Look forward to using your Marketing Media. "Great job Aaron, looking forward to your Uber Luxe Media services!" Outstanding Job Aaron! I will utilize your services as well as recommend. VR Cam Studios implements 3D Virtual Reality showcasing. Giving you the ability to tour your properties away from the properties themselves through Samsung Virtual Reality Gear. Give your buyers an immersive experience today. Uber Luxe Media provides strategy and creativity for global luxury real estate agents. From High Dynamic Range Imagery to Immersive Virtual Reality (VR). Uber Luxe Media knows whats best for you and your Real Estate properties.